REUTERS: Walmart Inc's Flipkart unit is considering naming a new chief executive officer (CEO) at the group level in place of Binny Bansal, the Mint daily reported on Monday, citing two people familiar with the matter. 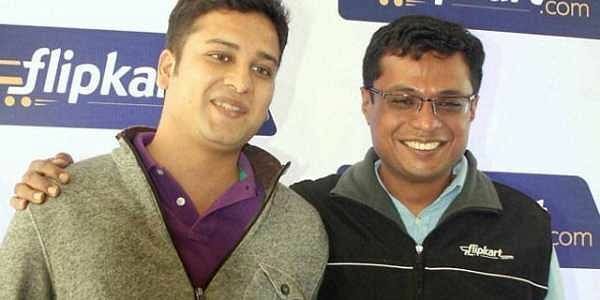 Flipkart may name a new group CEO, partly because co-founder and current group CEO Binny Bansal is not actively involved in daily operations, the paper reported, adding that Binny Bansal will remain the chairman of the company. Krishnamurthy was appointed as Flipkart's CEO in January 2017.